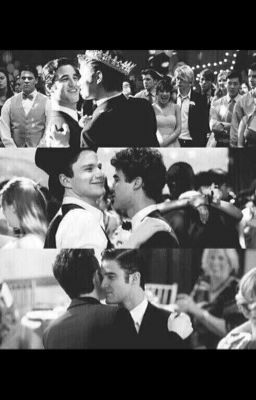 Kurt and Blaine are getting married and everything seems to be going according to plan until one of the grooms goes missing. What will the other groom do? And will they end up together or not?